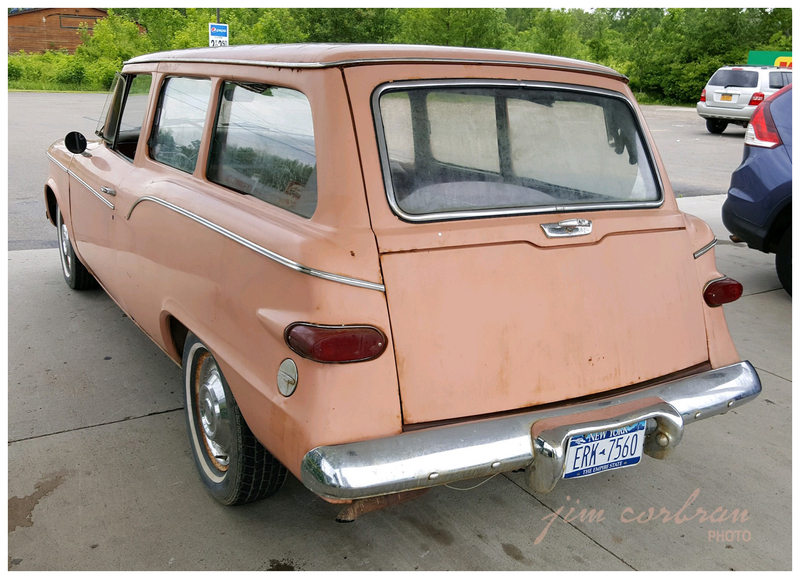 This neat little 1959 Studebaker Lark was seen a few weekends ago gassing-up in Irving. 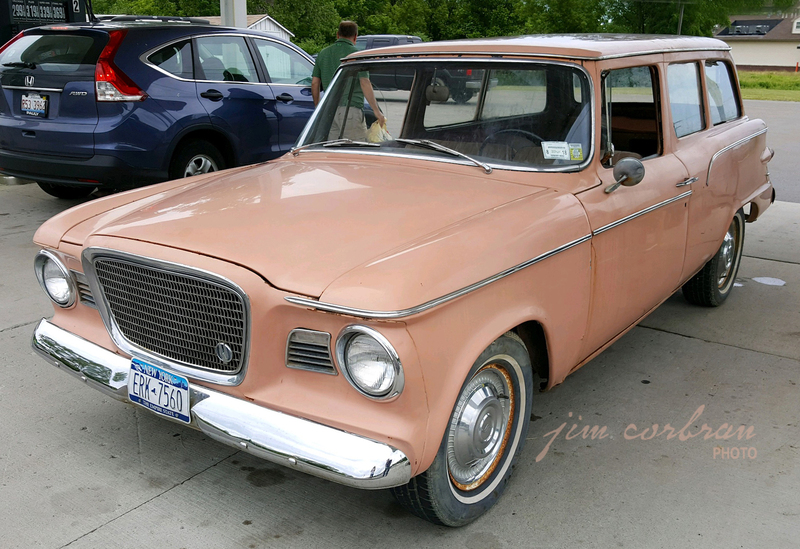 This one has Studebaker’s 289 V-8 along with an automatic transmission. Studebaker and American Motors were the first to market American-made compacts in 1959, followed a year later by The Big Three; only Studebaker offered a V-8 engine until 1961. Two-door station wagons were a dying breed in 1959, but today they’re pretty hot in the collectors’ market. A pretty clean, simple look never hurts!